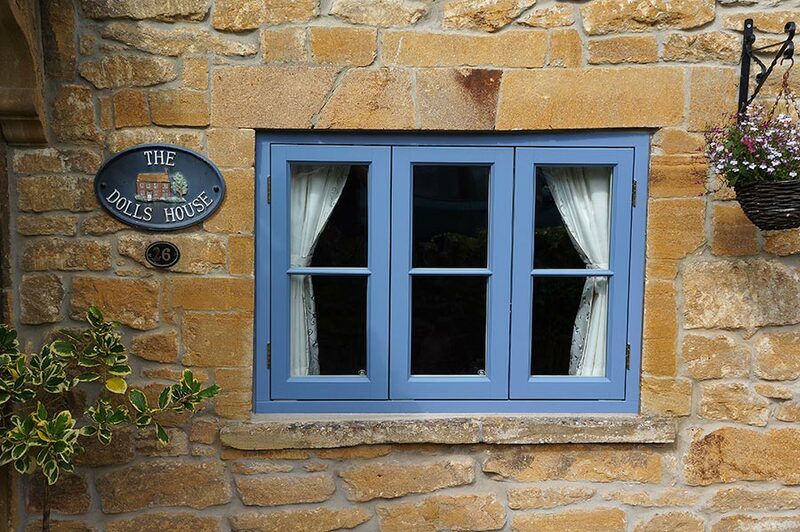 Our casement windows are made to measure using the highest quality Timber. 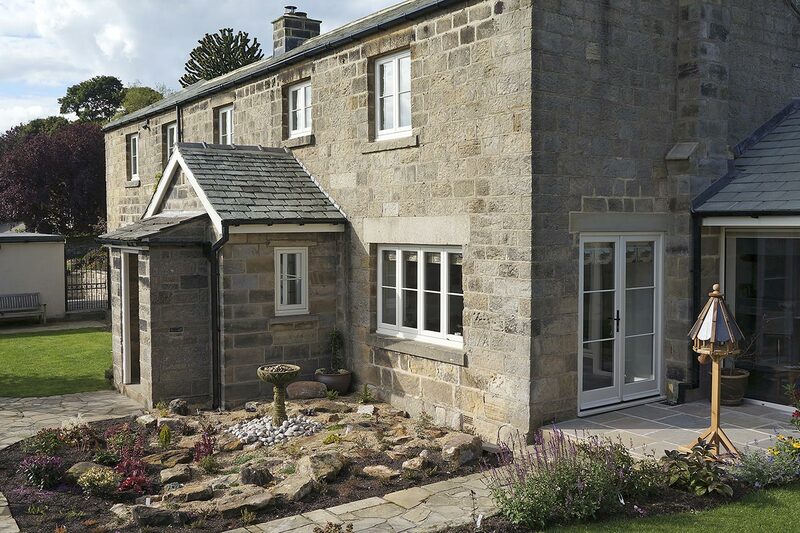 With ranges to suit everything from barn conversions and country cottages through to Edwardian and modern builds, a visit to our showroom is a must. 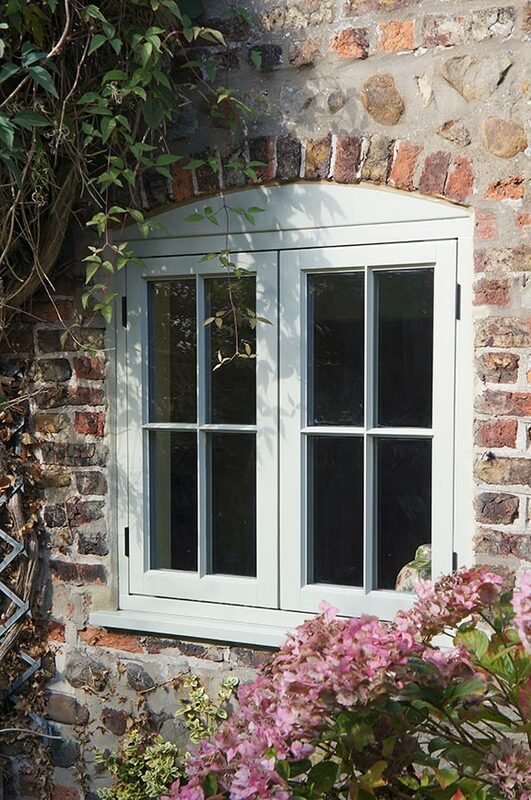 Bespoke perimeter locking systems controlled by a single key-locking handle are standard throughout our range of casement windows. Internally glazed units stop the glass being removed from the outside by would-be intruders. 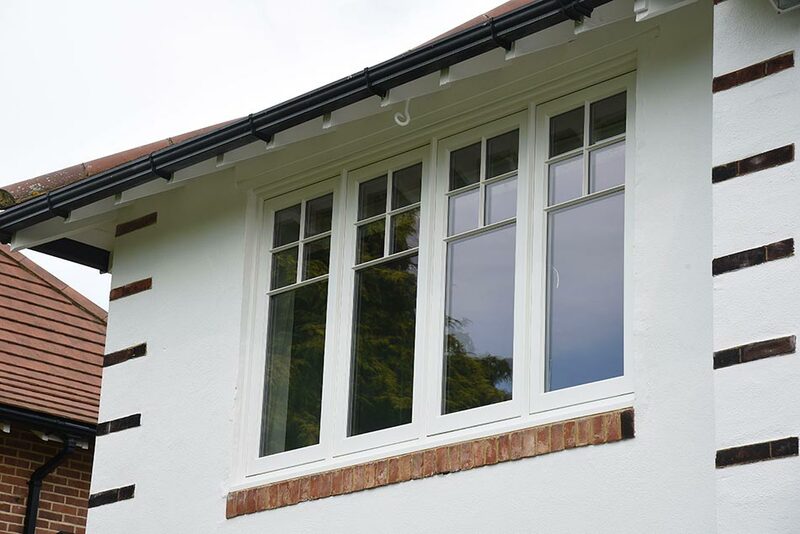 With glazing units almost twice as effective as regular double glazed units and our patented double weather seal on all openers, you can be confident that your new windows will be draught proof and ultra-efficient. We engineer our timber to minimise swelling and warping. This technology keeps your windows working with ease for a lifetime. We’re so confident that our products will last, we put a 30-year guarantee on them.